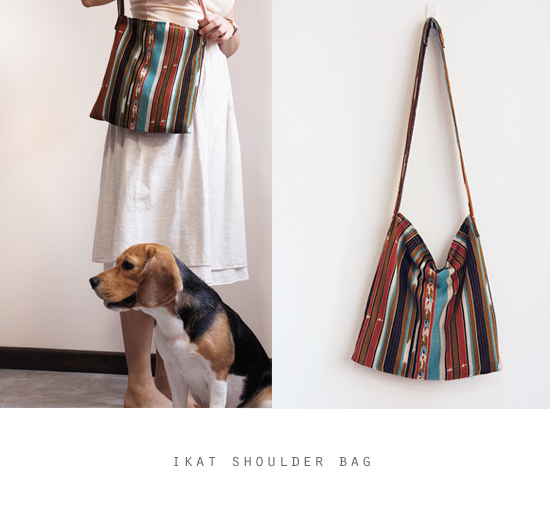 This entry was posted in Bags, Products and tagged Bag, bags, Handmade, ikat, project, Recycled, sew, shoulder, strap by noelle_k. Bookmark the permalink. This would be my favorite material you have EVER used!